Digital DJs who use Serato are now able to stream and mix music uploaded to SoundCloud through their set-up. The two companies have linked up for the first time to allow for integration of SoundCloud into the digital DJ programme. The service is only open to users of SoundCloud's Go+ premium service, and allows DJs to access tracks at high quality if they have Serato DJ Pro 2.1 or DJ Lite 1.1. 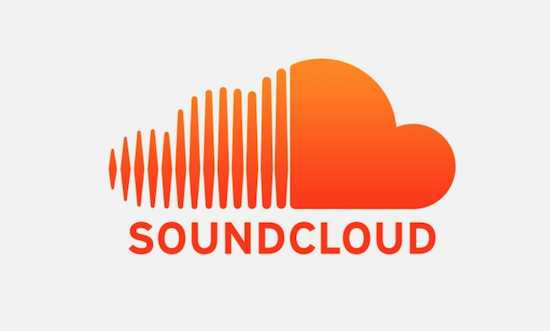 SoundCloud says that a similar service will be rolled out with Native Instruments, Virtual DJ and other companies in 2019, You can find out more here.